Reserve your room by calling 1.800.445.8667 or use this special link to book online [book.passkey.com]. The deadline for making room reservations at the special AAA rate of $199 is Wednesday, April 10. 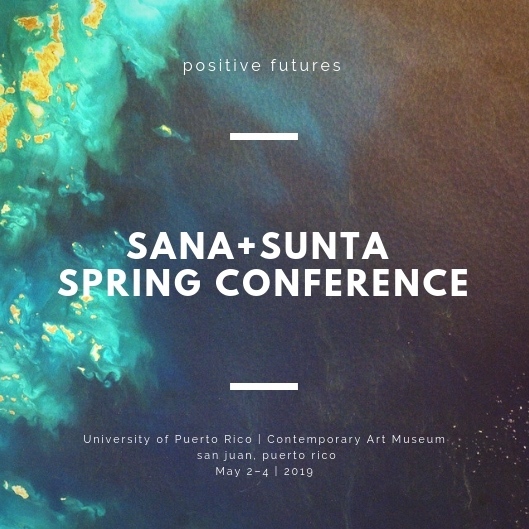 When making reservations by phone, please mention you are with the AAA or SUNTA/SANA Meeting. The block of rooms is limited, and rooms might sell out before the deadline. To ensure availability at the group rate, please make your reservations as soon as possible.